During the Edo Period, Kanazawa grew to become a town of great cultural achievements, rivaling Kyoto and Tokyo due to the abundant natural resources. 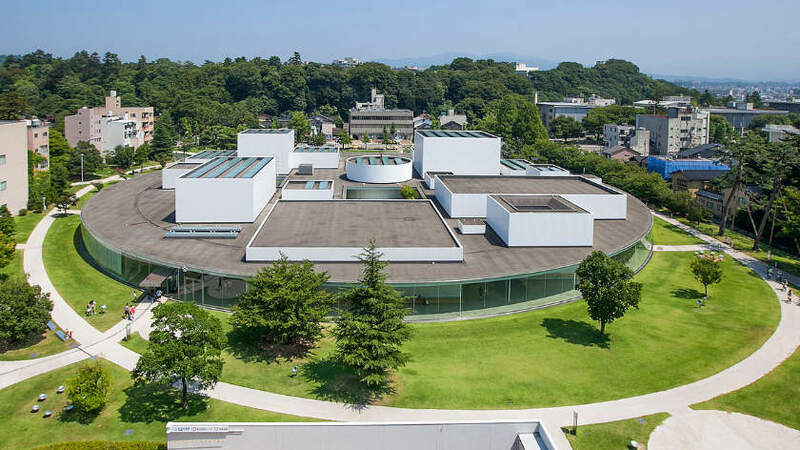 Kanazawa now serves as the capital of Ishikawa Prefecture and hosts many well preserved historical attractions and art museums. 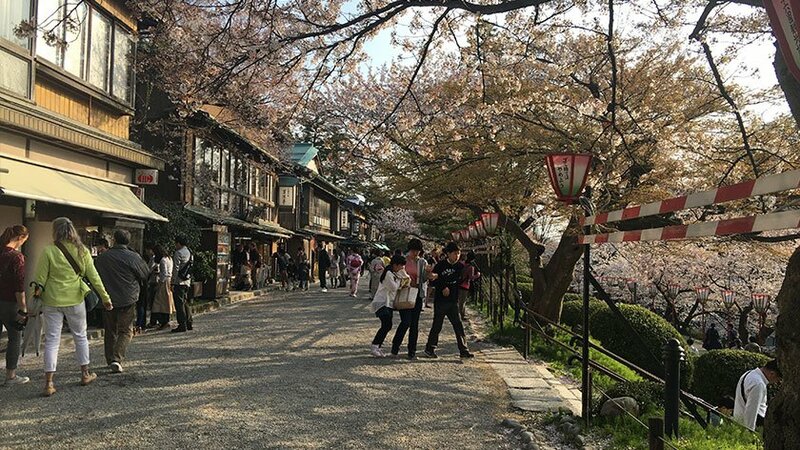 After the extension of the Hokuriku Shinkansen in 2014, Kanazawa has seen a boom in tourism. The Shinkansen ride is only 2.5-3 hours long (depending on the train) and can make for a (long) day-trip from Tokyo. The Kanazawa Loop Bus, is a tourist focused bus line that visits the majority of the tourist locations in the city. All of the buses are fully accessible, so those with disabilities can easily get around and see the sites. 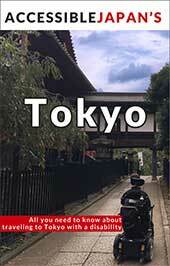 Accessible Japan recently visited Kanazawa to see the sites. 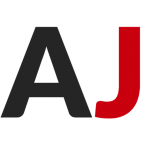 Here are our reviews of some of the most famous sites in Kanazawa! 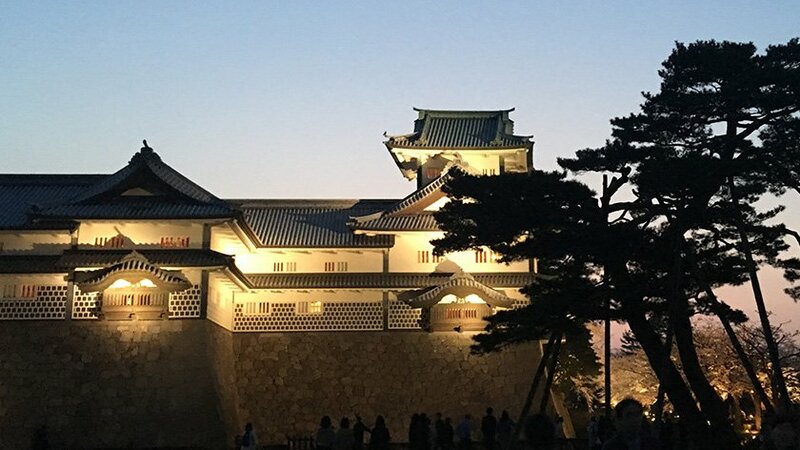 When visiting Kanazawa City, Kanazawa Castle is one of the main attractions to see. While its elevated location may mean it is hard to initially reach, the lower part of the site is mostly flat and has adaptations so that disabled visitors can access the buildings. Visiting Gyokuseninmaru Garden can be nice, but the extra distance may not be worth it for some people – especially since Kenrokuen Garden is next to the castle anyway. The garden is quite beautiful but there certainly are limitations due to hills – particularly for those in manual wheelchairs or walkers. 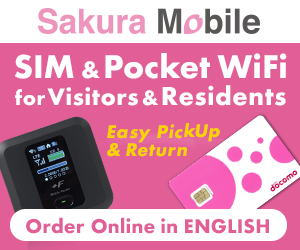 Since it is located next to Kanazawa Castle, though, it is definitely worth checking out both places at the same time. Those hoping to go to a teahouse will likely be disappointed by lack of access to buildings. 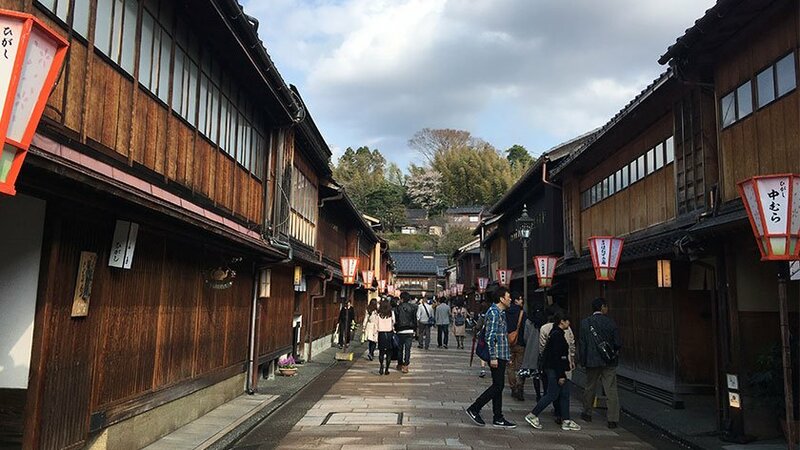 However, the neighborhood is very beautiful and makes for fantastic pictures of traditional Japanese buildings, so, if you have gone all the way to Kanazawa, there is no reason to not visit Higashi Chaya District. For lovers of modern art and architecture, 21st Century Museum of Contemporary Art is a great way to spend the afternoon. The building is both beautiful and fully wheelchair accessible. The museum does not have much in terms of information but is intended more a space for self contemplation. The architecture is beautiful and the building is wheelchair accessible. It is not very big, and a bit far from the bus stop, so some people may chose to skip it, but if you have the time, it can make for a relaxing hour or two. 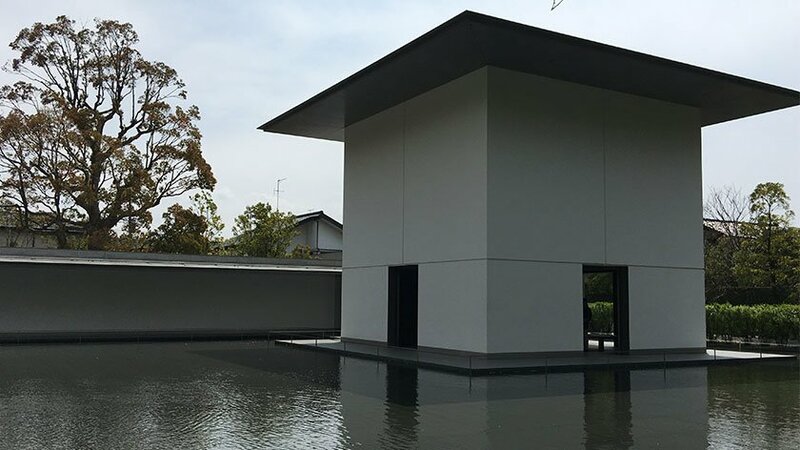 Whether you visit for the day, or stay over night, Kanazawa has a number of tourist attractions that are mostly wheelchair accessible and is well worth the trip.